Get Dierks Bentley essential facts below. 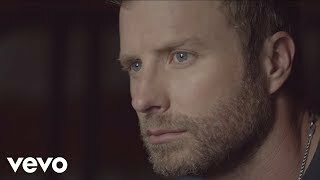 View Videos, Events or join the Dierks Bentley discussion. 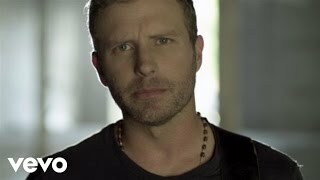 Add Dierks Bentley to your PopFlock.com topic list for future reference or share this resource on social media. Bentley was born on November 20, 1975 in Phoenix, Arizona as the son of Leon Fife Bentley (August 16, 1923 - June 1, 2012), a bank vice-president, and Catherine Childs. His father was born in Glasgow, Missouri, to Richard Thomas and Mary Cecile Fife Bentley, and was a First Lieutenant in World War II. His middle name, Dierks (which he now uses as his first name publicly), is also his maternal great-grandmother's surname. He attended Culver Academies in Indiana and graduated from The Lawrenceville School in New Jersey in 1993. 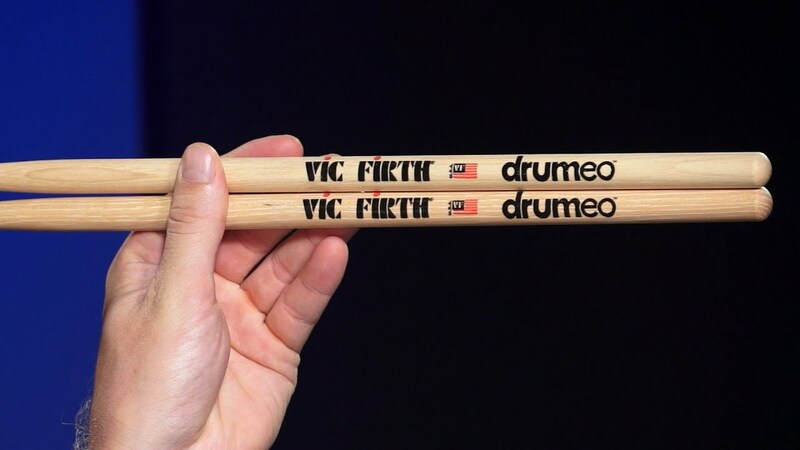 Afterward, he spent a year at the University of Vermont (UVM) before transferring to Vanderbilt University in Nashville, Tennessee, where he graduated in 1997. Bentley worked at The Nashville Network (now Paramount Network), researching old footage of country performances. In 2003, Capitol Nashville released Bentley's self-titled debut album. The album's first single, "What Was I Thinkin'," reached number one on the Billboard Hot Country Songs charts later that year. 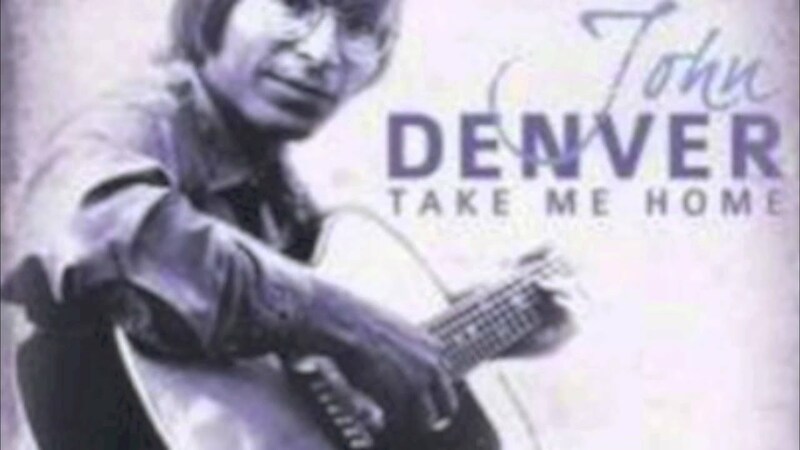 The next two singles from that album, "My Last Name" and "How Am I Doin'," reached No. 17 and No. 4, respectively.The album was certified Platinum by the RIAA. In a March 2008 interview, Bentley said he would let his fans be the executive producers of his first greatest hits album, Greatest Hits/Every Mile a Memory 2003-2008. The album was released on May 6, 2008. An album cut, "Sweet & Wild," reached No. 51 on the Hot Country Songs chart. The song was an uncredited duet with fellow country singer Sarah Buxton. Bentley released his fifth studio album, Up on the Ridge, on June 8, 2010. The title track was released to iTunes on April 20, 2010. The song peaked at No. 21 on the Billboard Hot Country Songs chart and became Bentley's first single to miss the top 10 since "My Last Name." The album's second single, "Draw Me a Map," was released to radio on August 23, 2010 and peaked at No. 33. 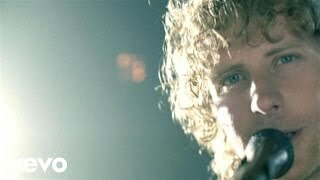 Bentley's sixth album, Home, was released on February 7, 2012, led by the single, "Am I the Only One" which reached No. 1 on the Billboard Country Singles. The second single off the album is "Home", which was co-written by Bentley, Brett Beavers, and Dan Wilson (musician) also reached No. 1 on March 24, 2012. A third single, "5-1-5-0", was released shortly after "Home" fell from number one on the country chart. 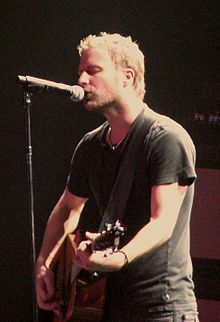 Dierks has been quoted by American Songwriter explaining "I wrote too many songs. I wrote 70. I wrote a lot. There's 64 that are never going to see the light of day. That's 64 days that I can't get back." Bentley's seventh album, Riser, was released on February 25, 2014. The album's first single, "Bourbon in Kentucky", was released to country radio on June 10, 2013. It peaked at number 45 on the Billboard Country Airplay chart, becoming Bentley's lowest charting single to date. The album's second single, "I Hold On", was released on August 26, 2013. It became his first number one on the Country Airplay chart in April 2014 and also his eleventh overall to do so. The third single, "Drunk on a Plane", followed that same month. It reached number one on Country Airplay in August 2014 and was also a strong commercial hit, reaching number 27 on the Billboard Hot 100. The album's fourth single, "Say You Do", was released on October 6, 2014. It reached at number one on Country Airplay in May 2015. The title track became the album's fifth single in June 2015. Bentley released his eighth album, Black, on May 27, 2016. The album's first single, "Somewhere on a Beach", was released on January 25, 2016. Bentley co-hosted the 51st Academy of Country Music Awards on April 3, 2016, where he was also nominated for Male Vocalist of the Year and Video of the Year. Bentley released a series of four short films for songs from Black, with episode one being the song "I'll Be the Moon" featuring Maren Morris. 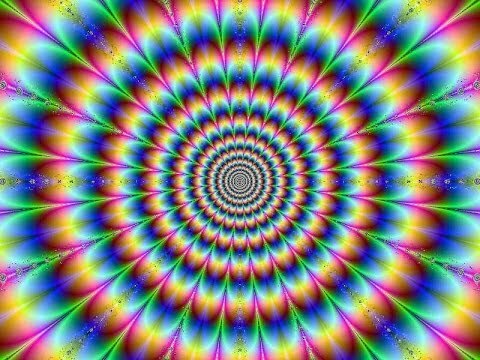 The following episode serves as the video for "What the Hell Did I Say". The album's second single, "Different for Girls" featuring Elle King, was released to country radio on June 6, 2016. It reached at number one on Country Airplay in October 2016. The album's title track was released to country radio as the third single on November 14, 2016. Bentley's ninth album The Mountain is expected to be released later this year. Bentley released the lead single, "Woman, Amen" on January 17, 2018. 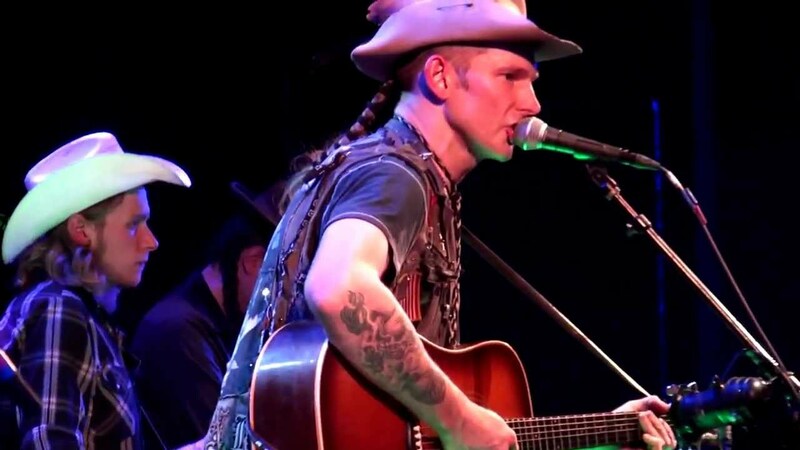 Rolling Stone Country revealed that the album would be released on June 8, 2018 and would feature collaborations with Brothers Osborne and Brandi Carlile. 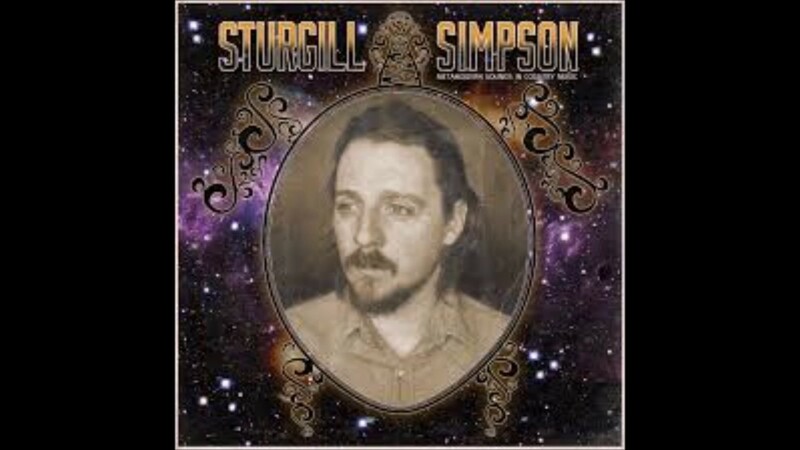 Musicians featured on the record include Sam Bush, Jerry Douglas and Tim O'Brien. Bentley married Cassidy Black on December 17, 2005, in Mexico. They live in Nashville, with their dogs Jake (who has appeared in a few of Dierks' album covers and videos (died July 10, 2016)) and George. The couple has two daughters and one son, Evalyn "Evie" Day Bentley born on October 4, 2008; Jordan Catherine Bentley, born on December 25, 2010; and Knox Bentley, born on October 9, 2013. Evie makes a vocal appearance on the song, "Thinking of You", from Bentley's 2012 album, Home. 2009 The Rise of Kahne Himself A biography of NASCAR driver, Kasey Kahne. Bentley is featured in the DVD during an event benefiting the Kasey Kahne Foundation. ^ a b c Jeffries, David. 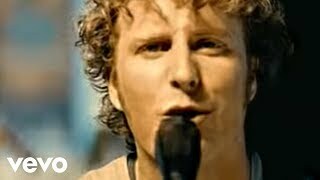 "Dierks Bentley". AllMusic. Retrieved 2018. ^ Magazine, Glamour. "Dierks Bentley Reveals the Real Story Behind His Name and How He Knew His Wife Was The One". Glamour. Retrieved 2015. 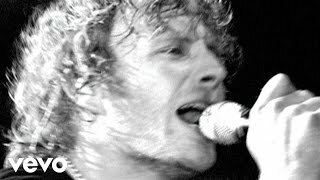 ^ "Dierks Bentley Reveals Details for Upcoming 'Black' Album". Tasteofcountry.com. Retrieved 2016. ^ "NOTABLE ALUMNI". The Lawrenceville School. Retrieved 2014. 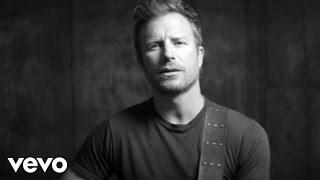 ^ "Dierks Bentley Opens Up About His Childhood and Finds a Fan in Bruce Springsteen". Tasteofcountry.com. March 22, 2011. Retrieved 2014. ^ "Country music star Dierks Bentley jumps into hockey with both boots - ESPN". Sports.espn.go.com. May 24, 2011. Retrieved 2014. 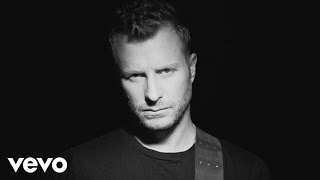 ^ a b c d e f g h i j k l m n o p q r s t "Dierks Bentley Album & Song Chart History - Country Songs". Billboard. Prometheus Global Media. Retrieved 2011. 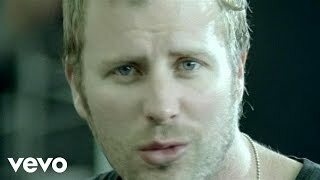 ^ "Dierks Bentley In Studio Performance at Sessions@AOL". Sessions@AOL. Retrieved 2014. 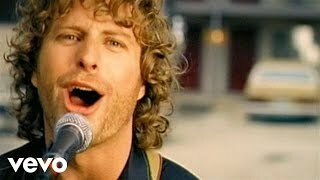 ^ "Dierks Bentley Goes No. 1 With 'Am I the Only One'". Tasteofcountry.com. August 22, 2011. Retrieved 2014. ^ Evan Schlansky (February 24, 2012). "Great Quotations: Dierks Bentley". American Songwriter. Archived from the original on June 6, 2012. Retrieved 2012. 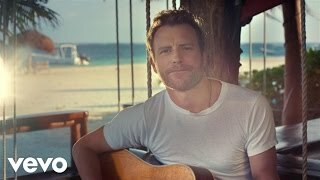 ^ "Dierks Bentley's 'Country & Cold Cans' EP: Hear 'Back Porch' here -- EXCLUSIVE". Entertainment Weekly. August 15, 2012. Retrieved 2012. ^ "Miranda Lambert, Dierks Bentley Announce 2013 Locked and Reloaded Tour". Taste of Country. October 23, 2012. Retrieved 2012. ^ Whitaker, Sterling (January 6, 2014). 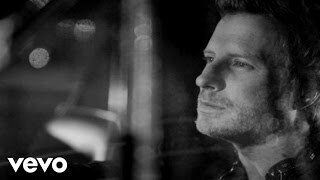 "Dierks Bentley Sets Release Date for 'Riser'". The Boot. Retrieved 2014. 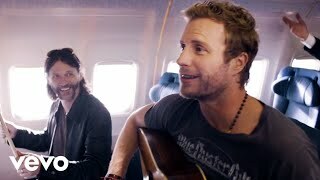 ^ a b "Dierks Bentley Album & Song Chart History - Country Airplay". Billboard. Prometheus Global Media. Retrieved 2012. ^ a b Vain, Madison (December 7, 2015). "Lady Antebellum's Charles Kelly reacts to his Grammy nom for 'The Driver'". Entertainment Weekly. Entertainment Weekly Inc. Retrieved 2015. ^ Nicholson, Jessica (January 11, 2016). 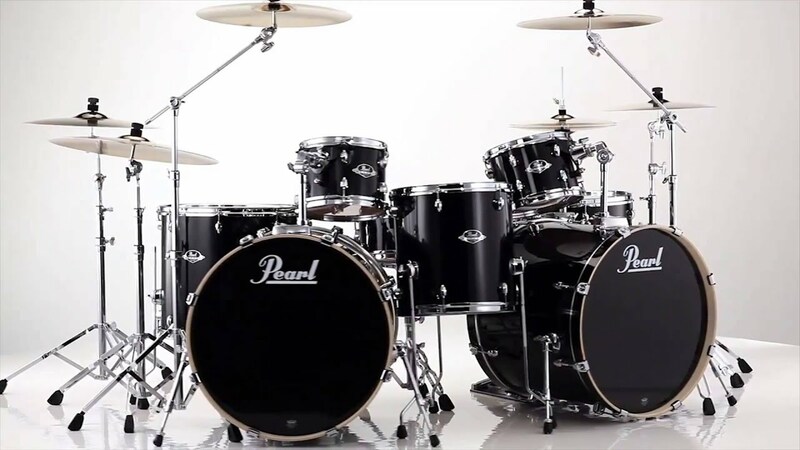 "Dierks Bentley Prepping Eighth Studio Album, 'Black'". MusicRow. Retrieved 2016. ^ "Single Releases". MusicRow. Archived from the original on February 12, 2014. Retrieved 2016. 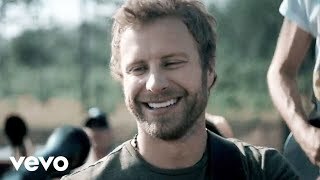 ^ "Dierks Bentley Unveils Black Short Film Series". Dierks.com. April 1, 2016. Retrieved 2016. ^ Dunkerley, Beville (April 1, 2016). 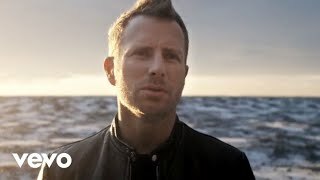 "See Dierks Bentley's Provocative 'I'll Be the Moon' Video". Rolling Stone. Retrieved 2016. ^ "Future Releases for Country Radio Stations". All Access. Retrieved 2016. ^ Casey, Jim (January 10, 2018). 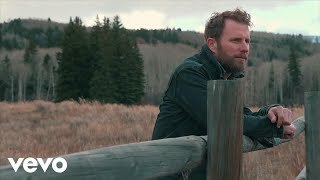 "Dierks Bentley Announces New Album, "The Mountain," & Teases Title Track [Listen]". Nash Country Daily. Retrieved 2018. 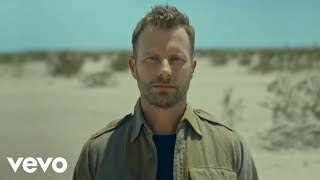 ^ "News : Dierks Bentley Elopes to Mexico". CMT. December 21, 2005. Retrieved 2014. 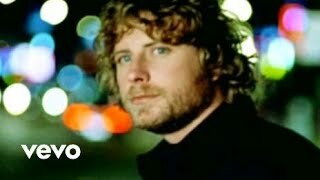 ^ "Dierks Bentley: Baby Bliss". People. Retrieved 2008. 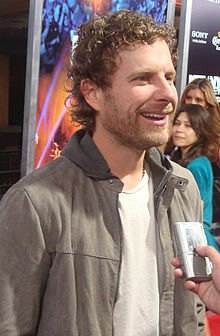 ^ "Dierks Bentley Welcomes Daughter Evalyn Day". October 5, 2008. Retrieved 2018. ^ "Dierks Bentley and Wife Cassidy Welcome Daughter No. 2". December 25, 2010. Retrieved 2018. ^ "Dierks Bentley Welcomes Son Knox". October 10, 2013. Retrieved 2018. ^ "Dierks Bentley "I'm Thinking of You" with daughter Evie at Ryman 'Home' Show". YouTube. February 3, 2012. Retrieved 2014. ^ "Dierks Bentley, Keith Urban Miranda Lambert Are Early 2014 CMA Awards Winners". Taste of Country. November 5, 2014. Retrieved 2014. ^ "Wayback Machine". archive.org. July 14, 2011. Archived from the original on 2011-07-14. Retrieved 2017.